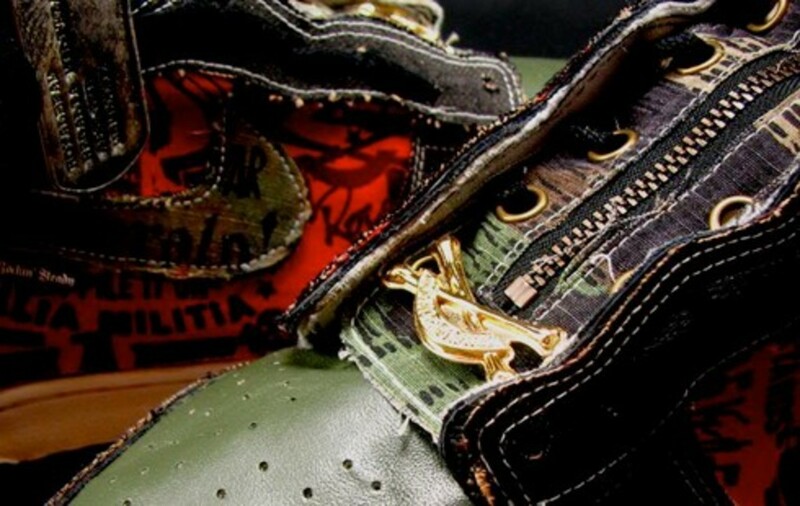 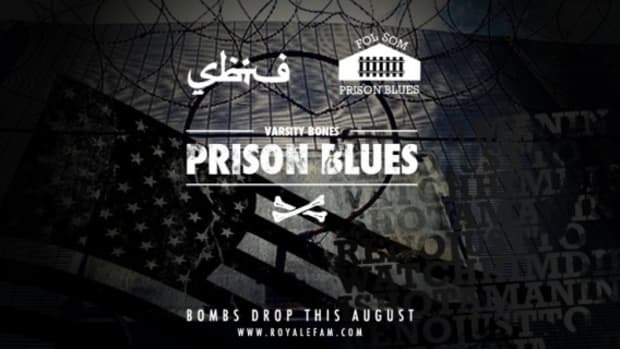 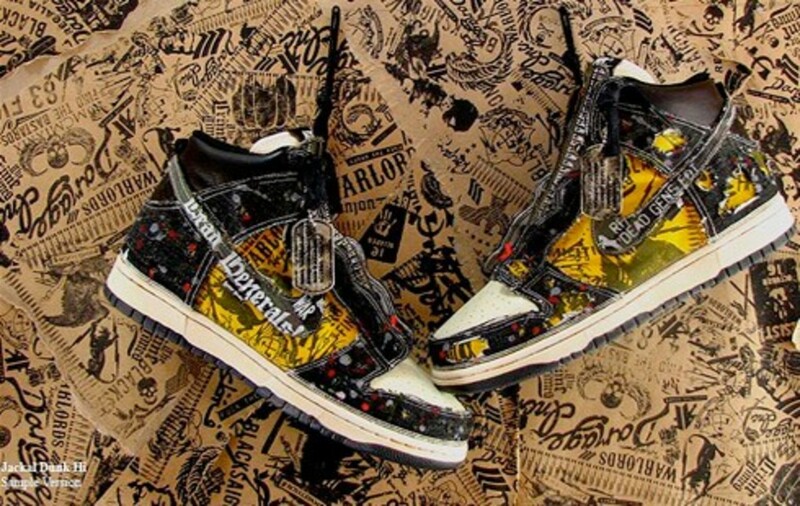 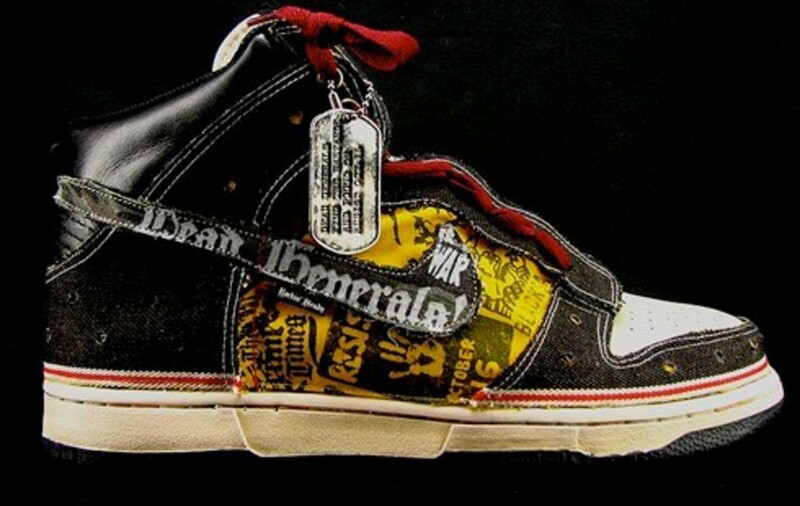 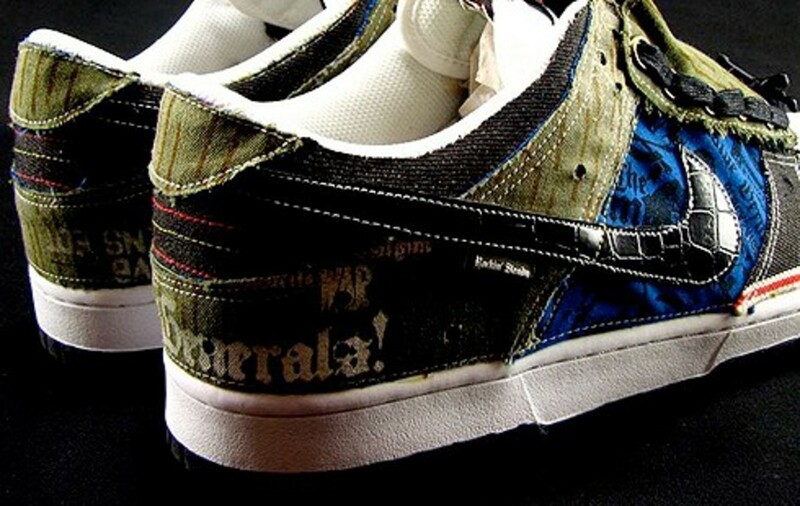 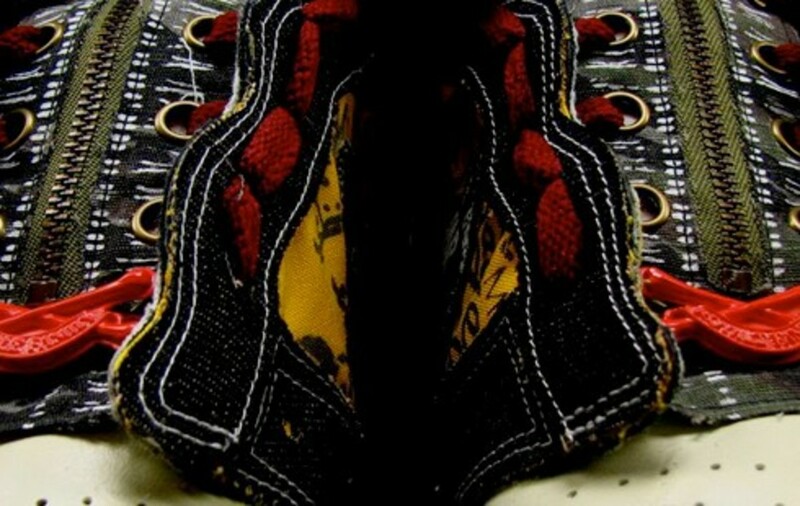 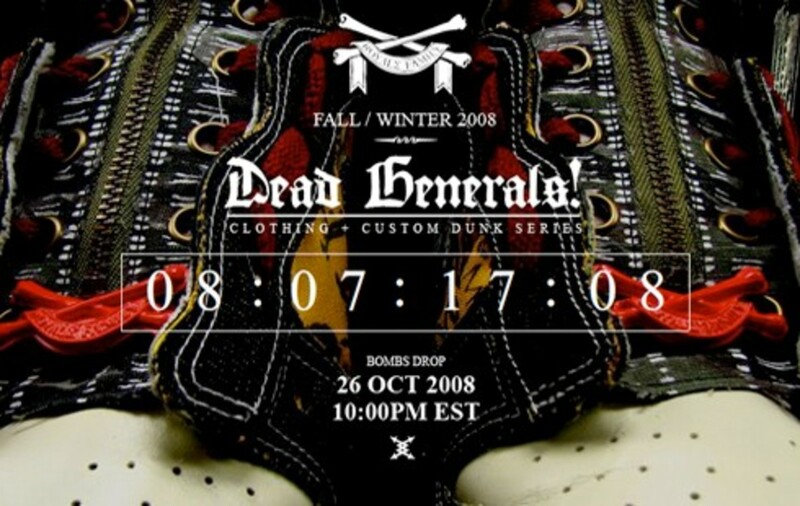 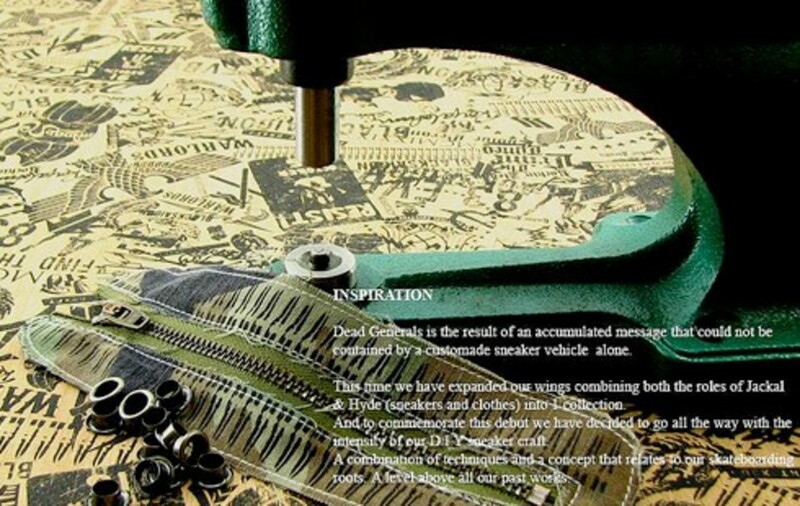 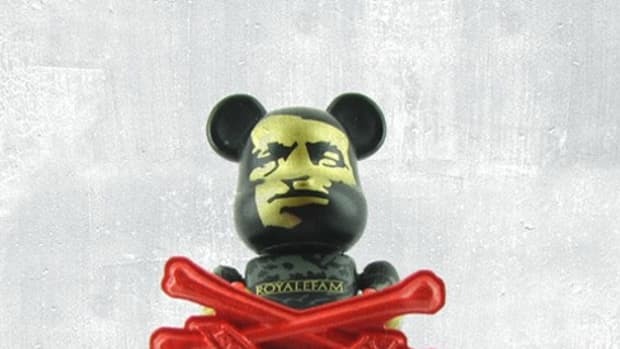 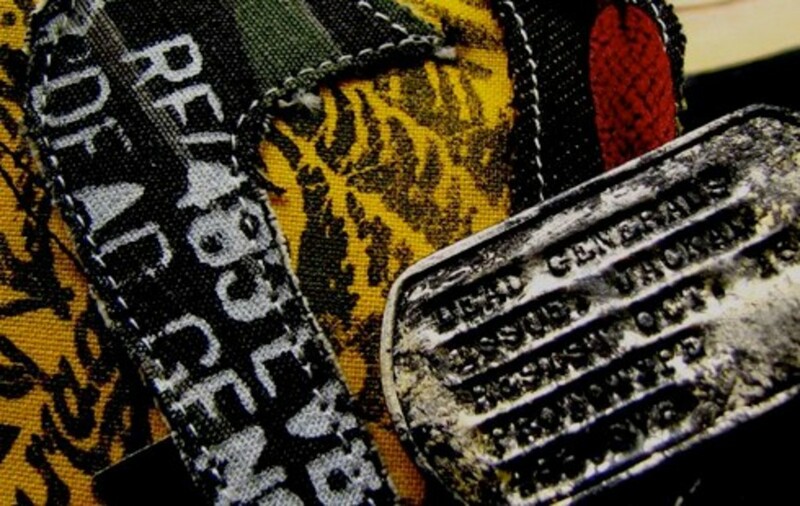 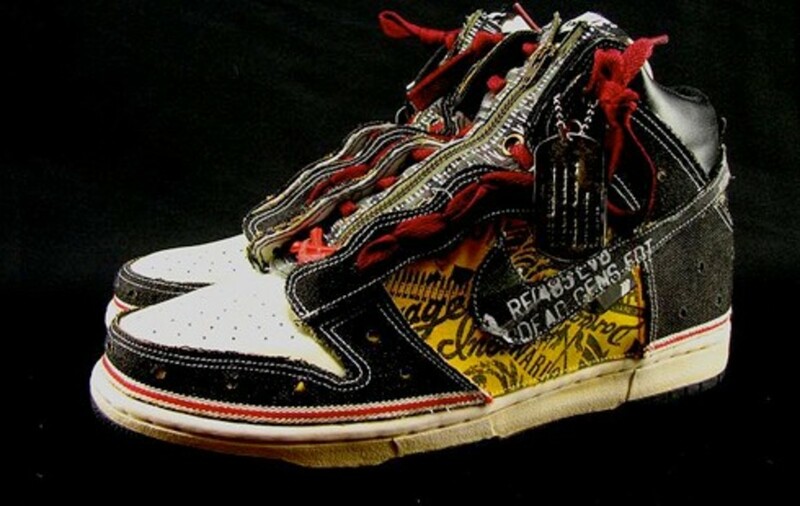 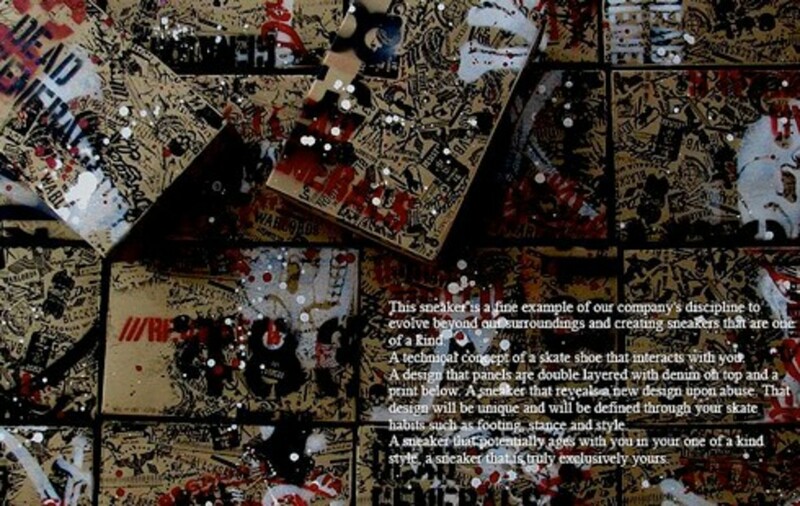 The countdown just started as label Royalefam and its creator, sneaker customizer SBTG (Mark Ong), prepare for the global launch of its newest collection, titled Dead Generals, for the Fall/Winter 2008 seasons. 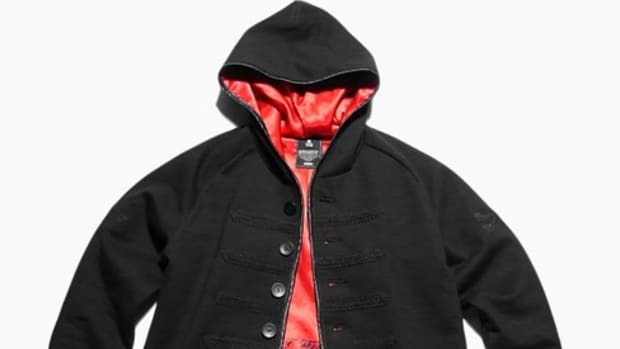 What could be the more extensive product portfolio from Royalefam, the Dead Generals Collection will be a range of cut & sewn pieces, each with exact details which will correlate to an exclusive range of customized Nike Dunk High and Low - the Jackal & Hyde Dunk Series. 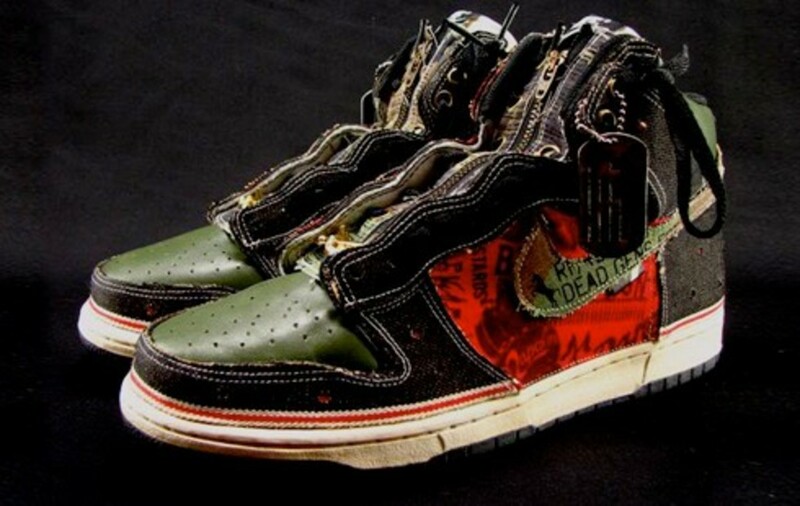 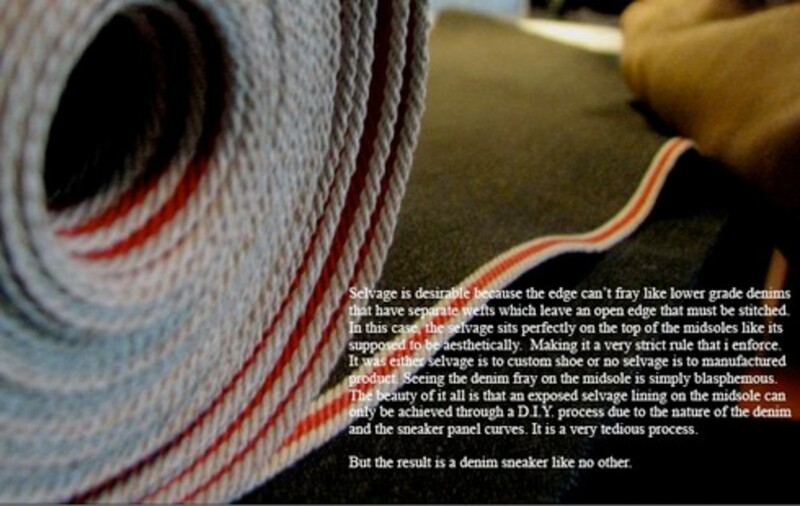 By far the most ambitious undertaking of SBTG to date, the Jackal (red) & Hyde (yellow) Dunks are a complete revision of the idea behind sneaker customization. 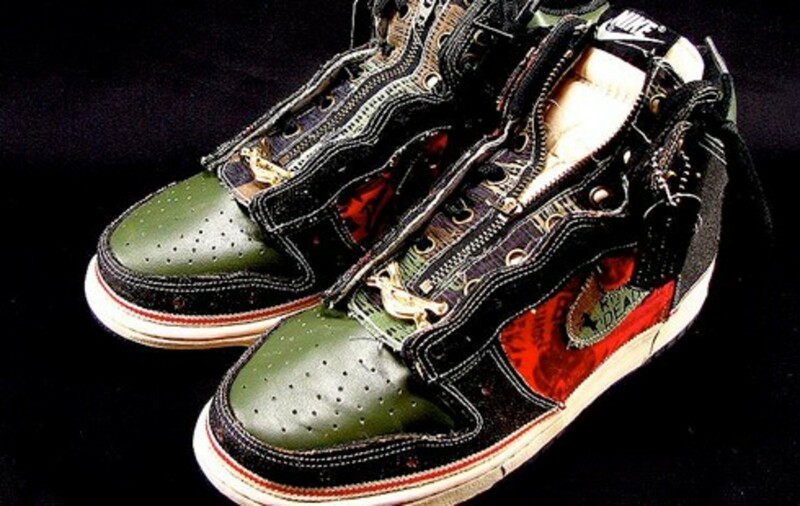 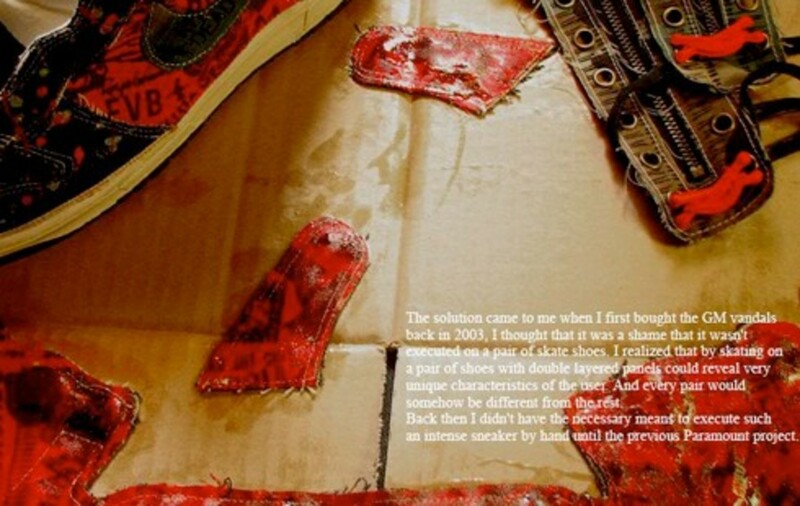 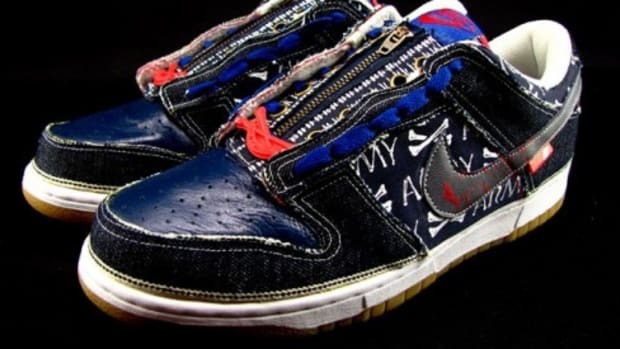 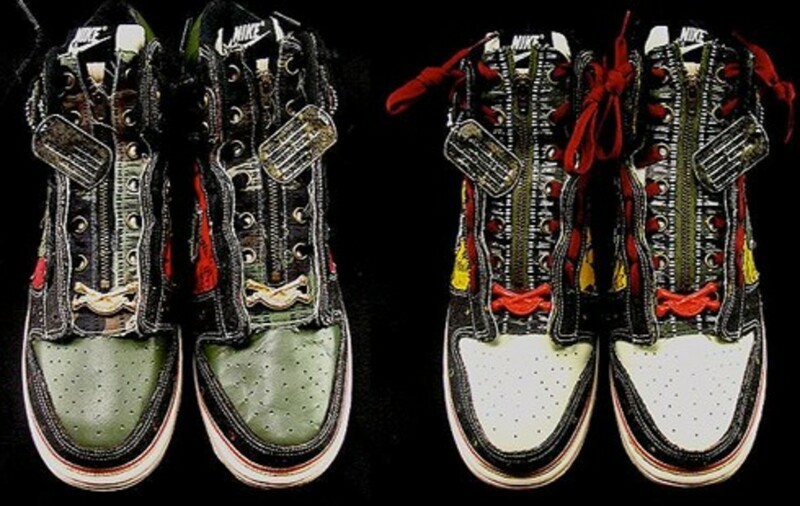 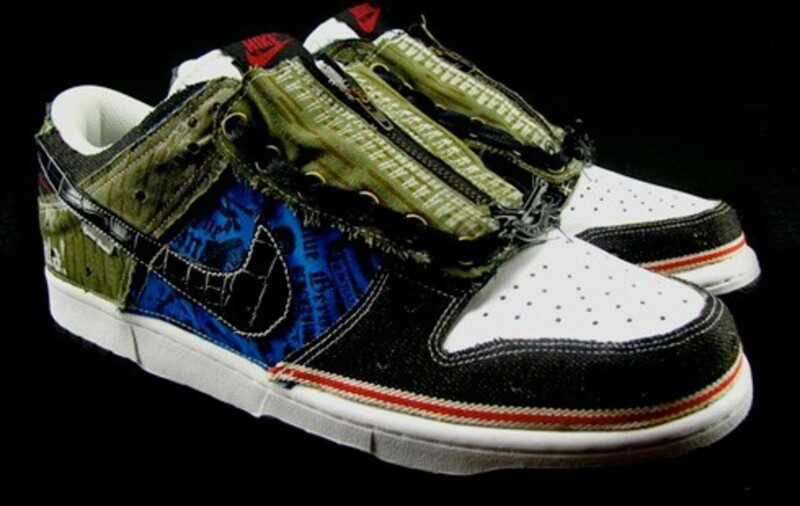 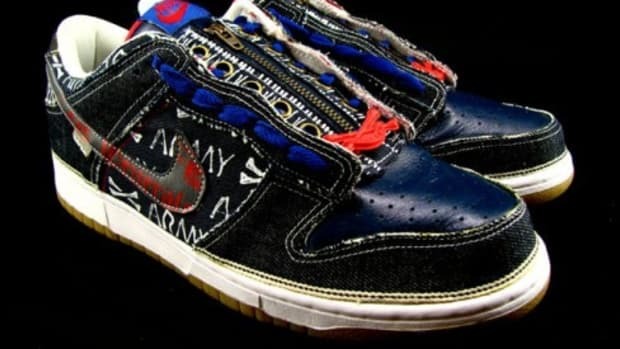 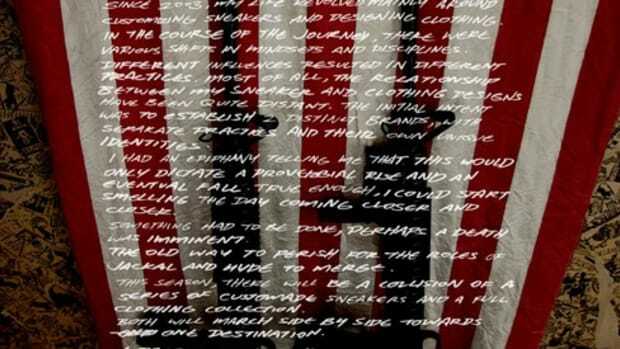 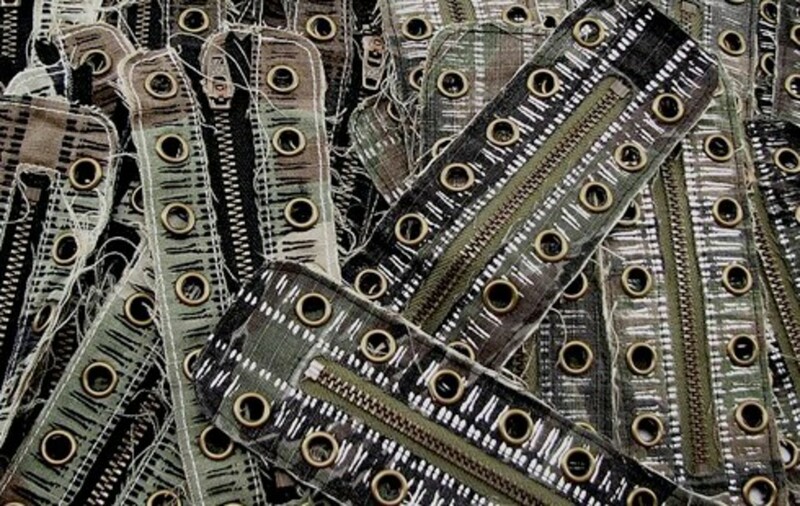 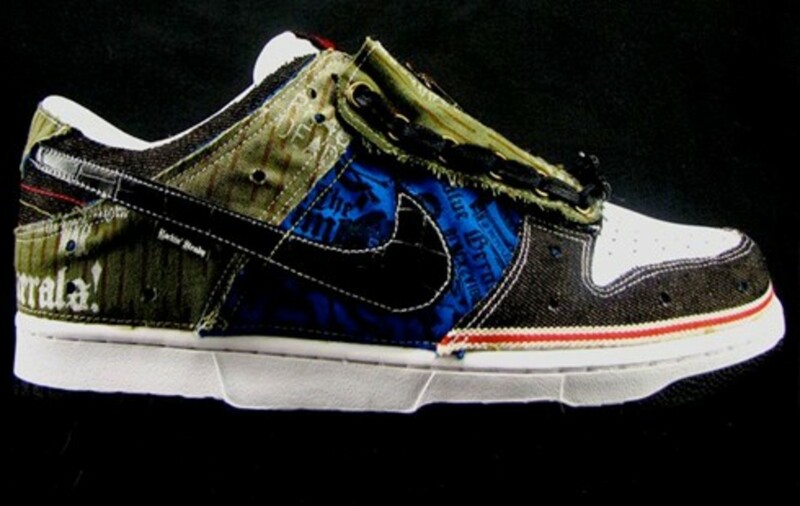 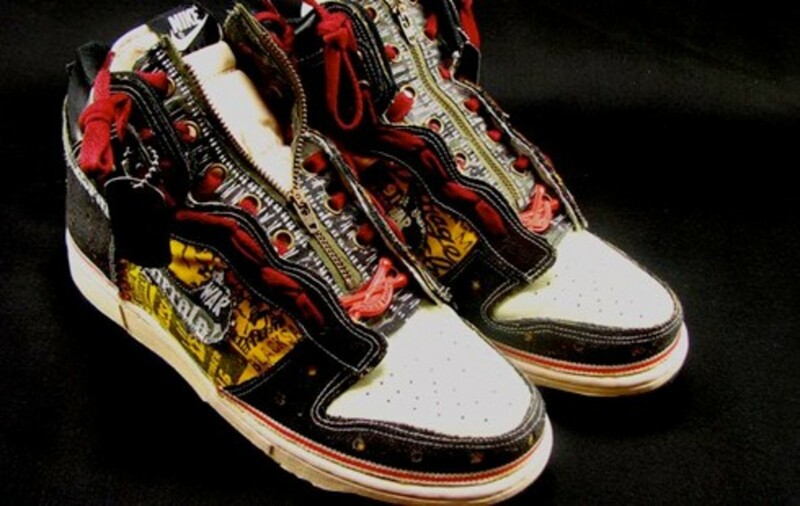 Instead just add on graphics with ink and paint, SBTG took apart each pair and meticulously reconstructed them from the ground up. 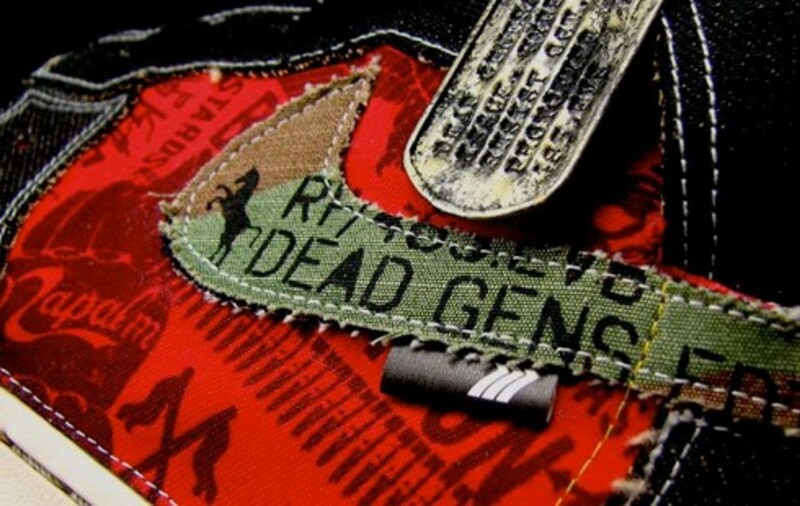 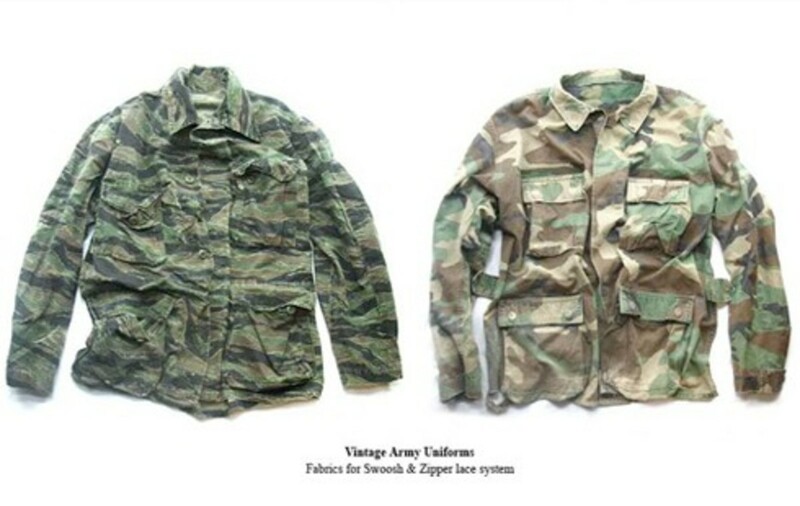 Adorned first with a layer of painted graphics, then on top, a layer of authentic selvedge denim works, camouflage elements from vintage BDUs, military grade zipper stripes & rivets. 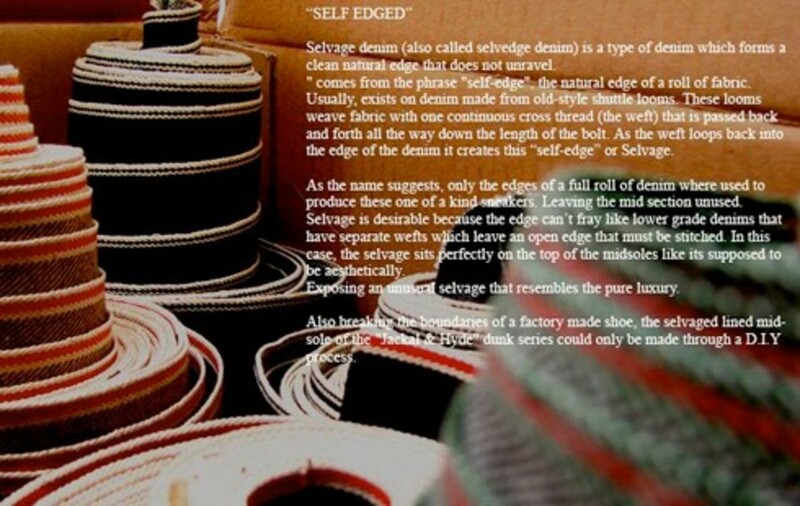 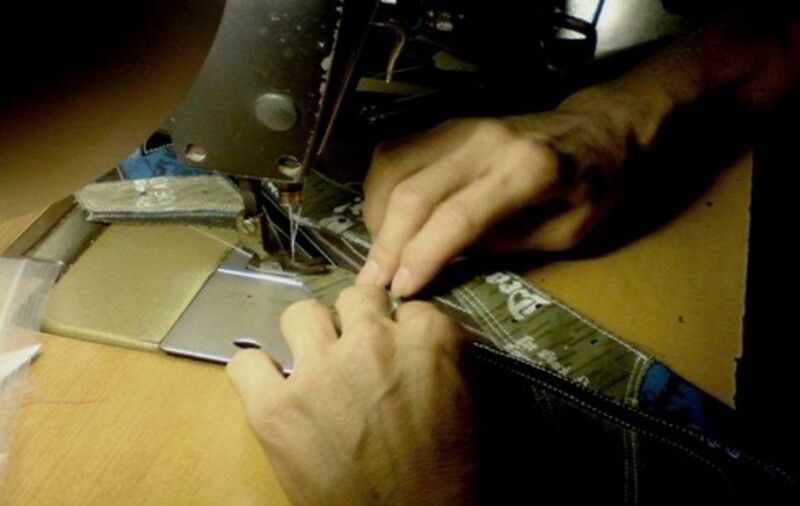 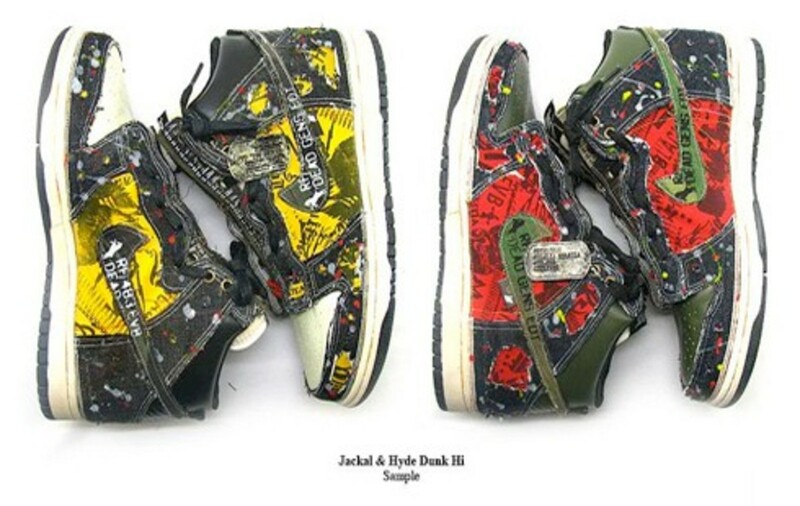 Wearers are encourage to take the sneakers through its pace. 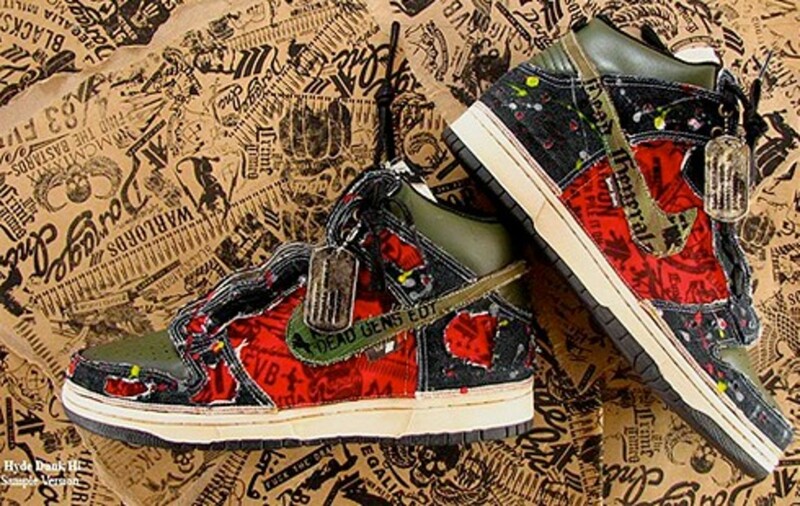 From the wear and tear, the design on these Dunks will progress through a transformation, revealing the labyrinth of creative elements beneath, much like the central character of the Dunks&apos; namesake novel. 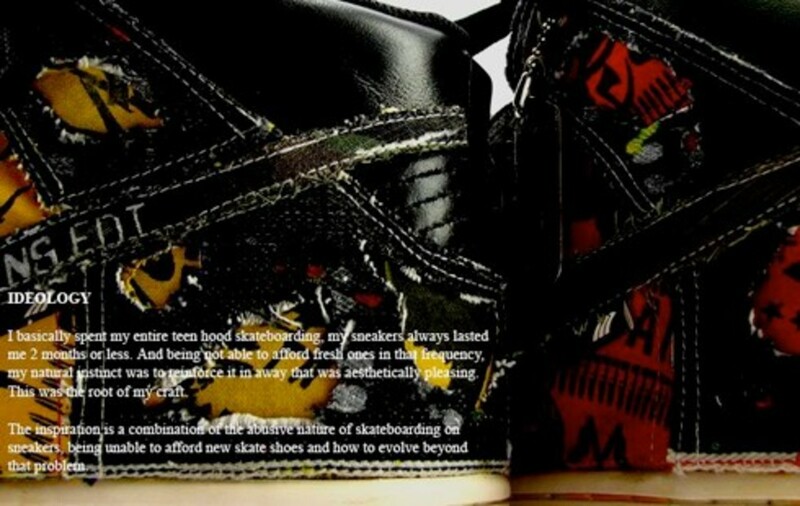 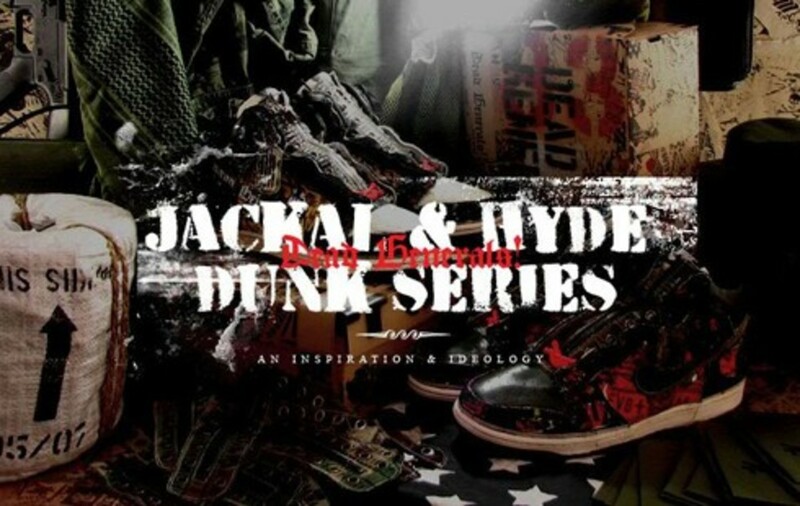 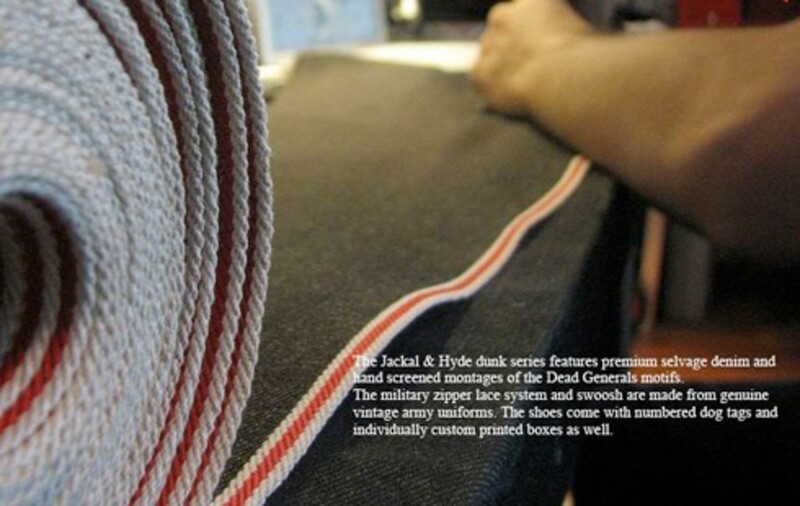 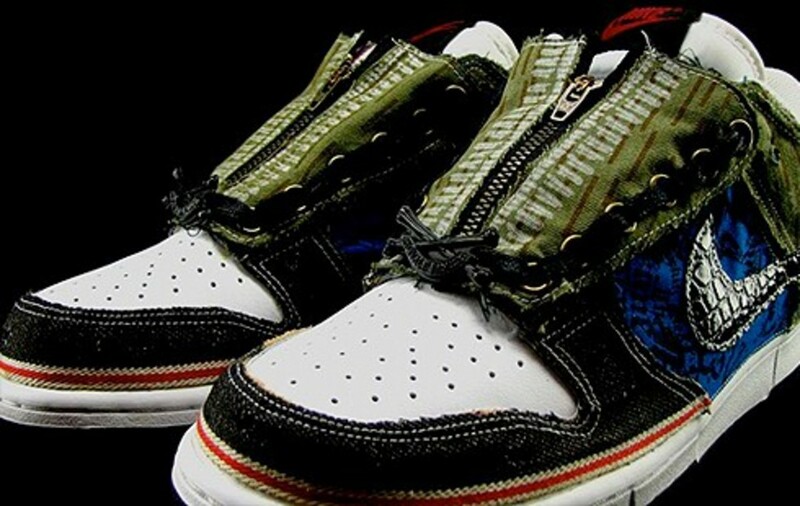 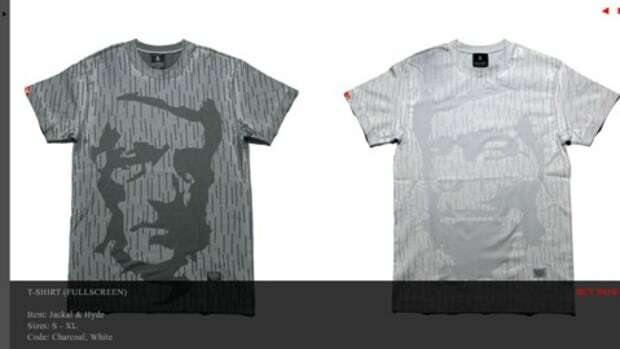 A total of 24 pairs will be available, 8 pairs per Jackal & Hyde Dunk High plus 12 pairs of Jackal & Hyde Dunk Low. 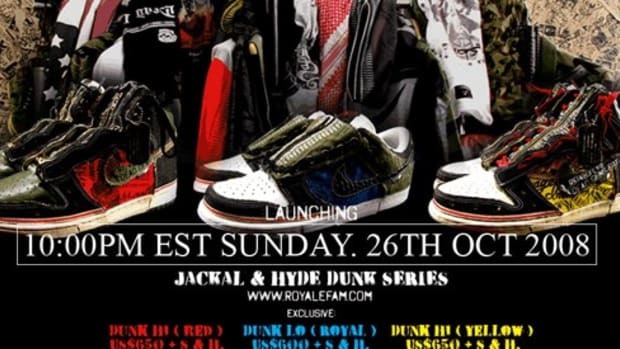 The Dunk Series along with the Royalefam Dead Generals Collection will launch through its online store on Sunday, October 26th.